Geocaching adventures can take you to new vantage points, down scenic roads and into long-forgotten forests. You’ll search through both new parks and familiar neighborhoods. The adventure is in the journey, but the real thrill can begin when you close in on the coordinates. 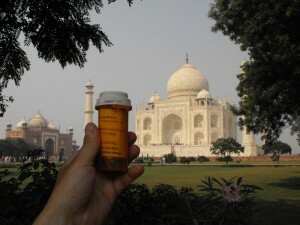 When you uncover a geocache, a hidden story is revealed: who traveled to this location and the adventure they had along the way. But the exact appearance of the container you’re looking for is often a mystery. The geocache page will usually tell you the size of the geocache, but sometimes you’ll encounter an “other” or a “not chosen.” They’re the wildcard size for geocache containers. There are hundreds of variations on geocache shapes, from whimsical (think a small yard gnome in the woods) to devious (think of a fake security camera attached by magnets to the side of a building). The most interesting geocache containers are often the ones you’ve never encountered before and likely will never see again. Keep your eyes and your mind open when you’re geocaching. If you’re stuck, geocache pages often include helpful hints. 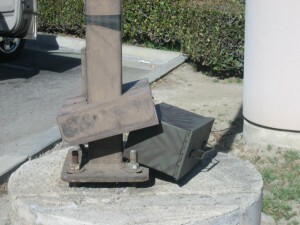 Previous logs and pictures can also offer clues to find the geocache. 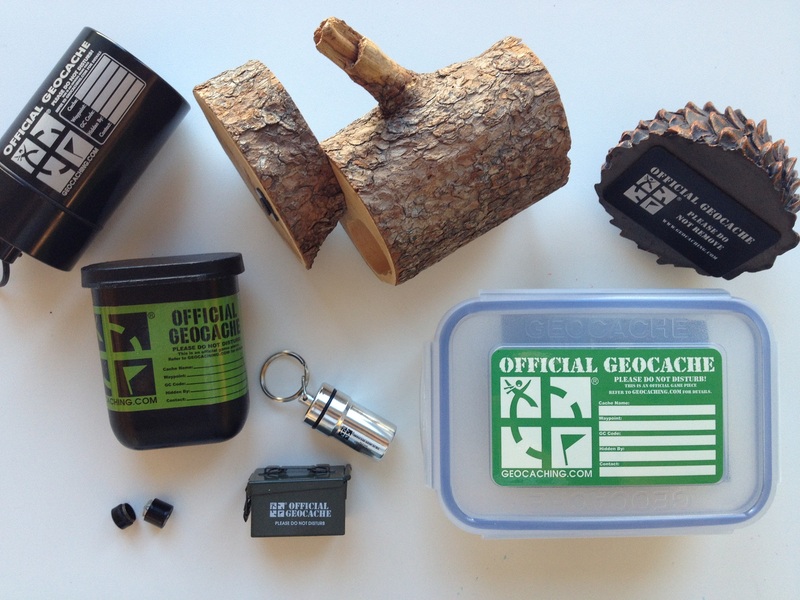 If you have more questions, check out the Geocaching 101 page. You can also post a question on the Geocaching Facebook page for the community to answer. To see clever geocaches being discovered, check out this video below for a look at 5 Geocaches in 30 Seconds. Copyright © 2019 Central Virginia Geocaching. All Rights Reserved.